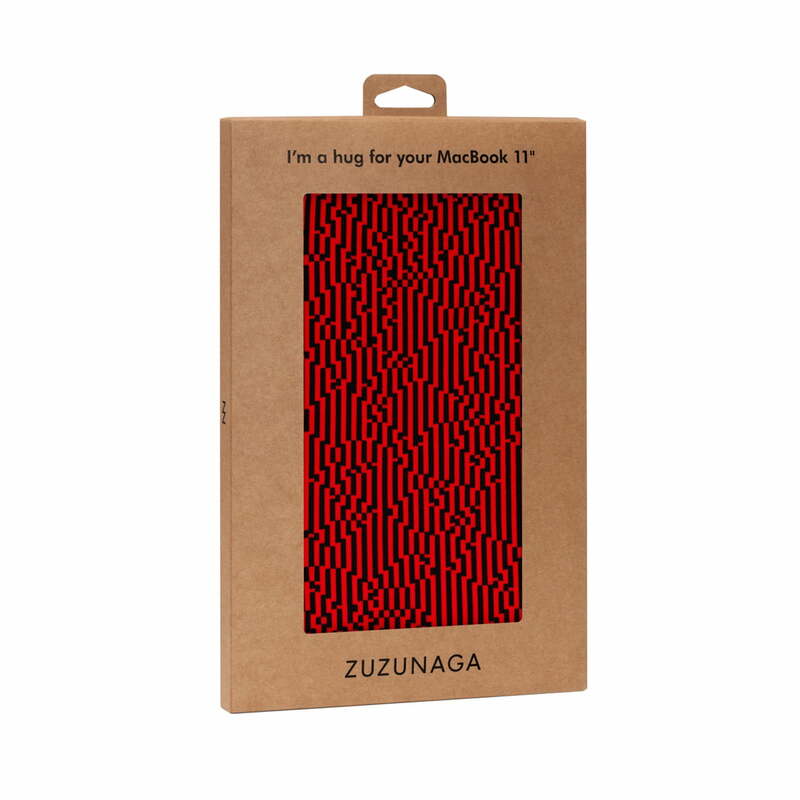 The Root Collection by Zuzunaga includes accessories: Protective covers and textile covers for iPads and MacBooks. 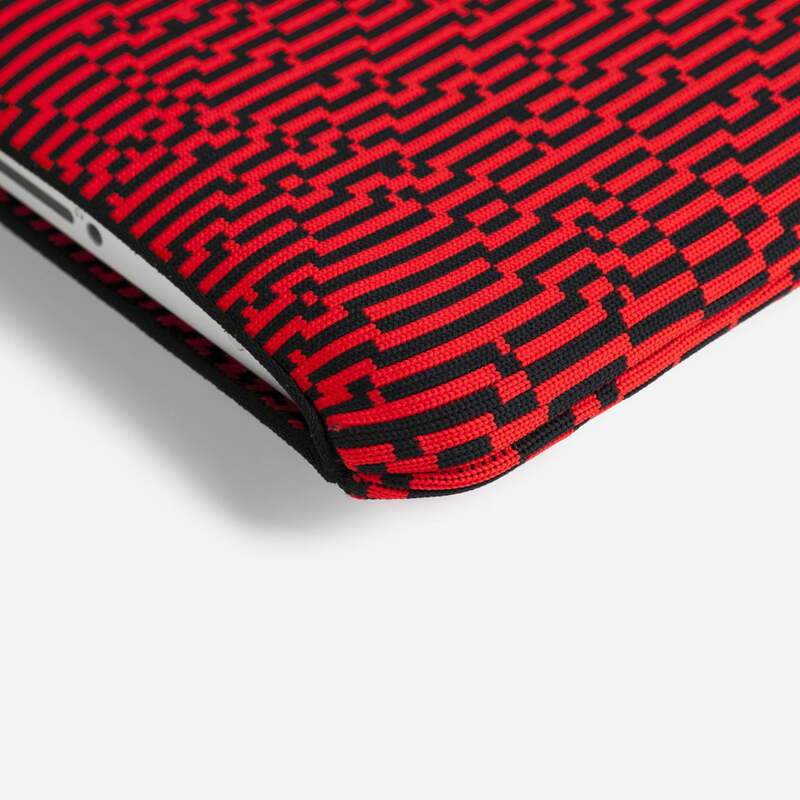 Especially designed for Apple products, the laptop bags and iPad cases honour the ground-breaking Apple design. 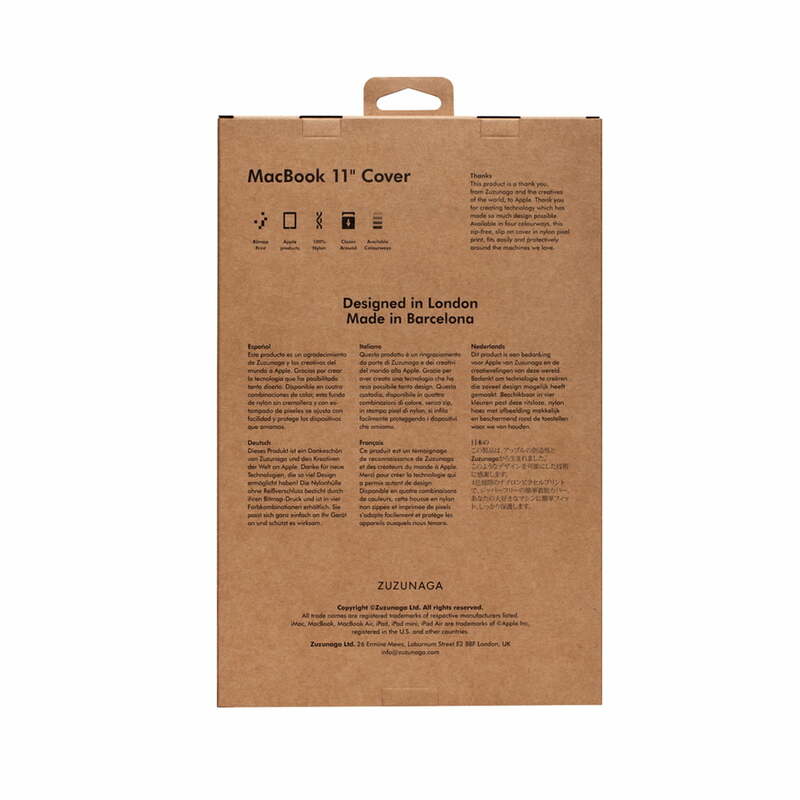 The Root cover is “a hug for the MacBook”. 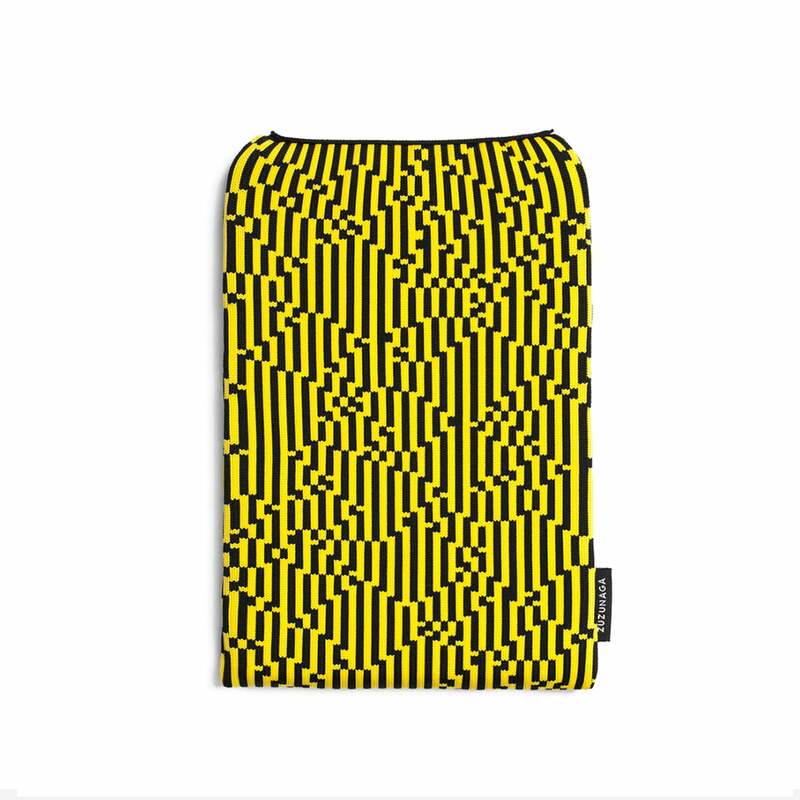 The nylon cover without zip-closure protects MacBooks and tablets with a soft touch and the special Bitmap pattern. 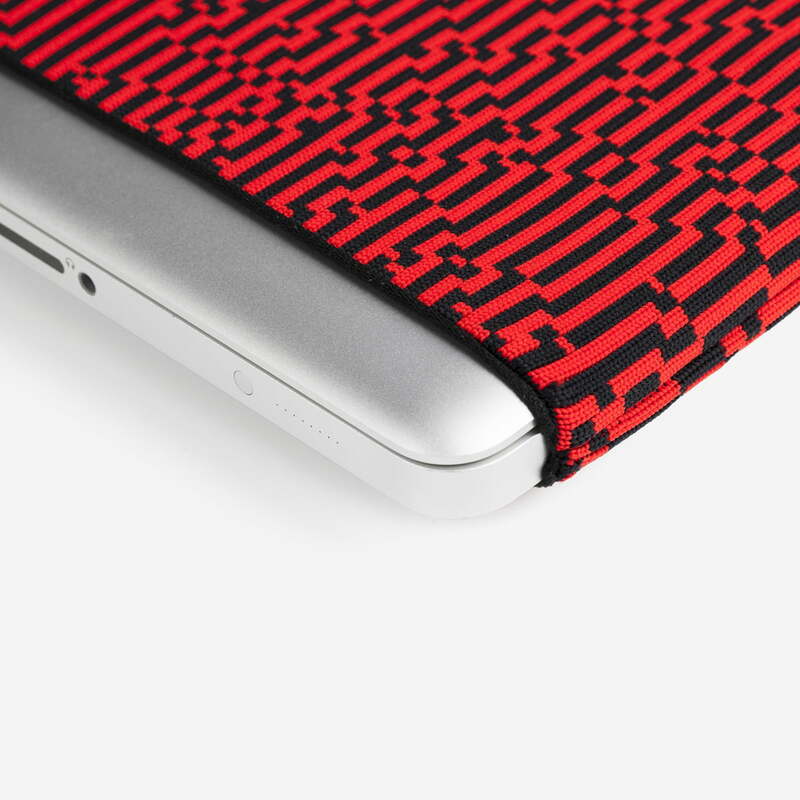 The MacBook cover clings to the device protecting it against scratches and shocks. 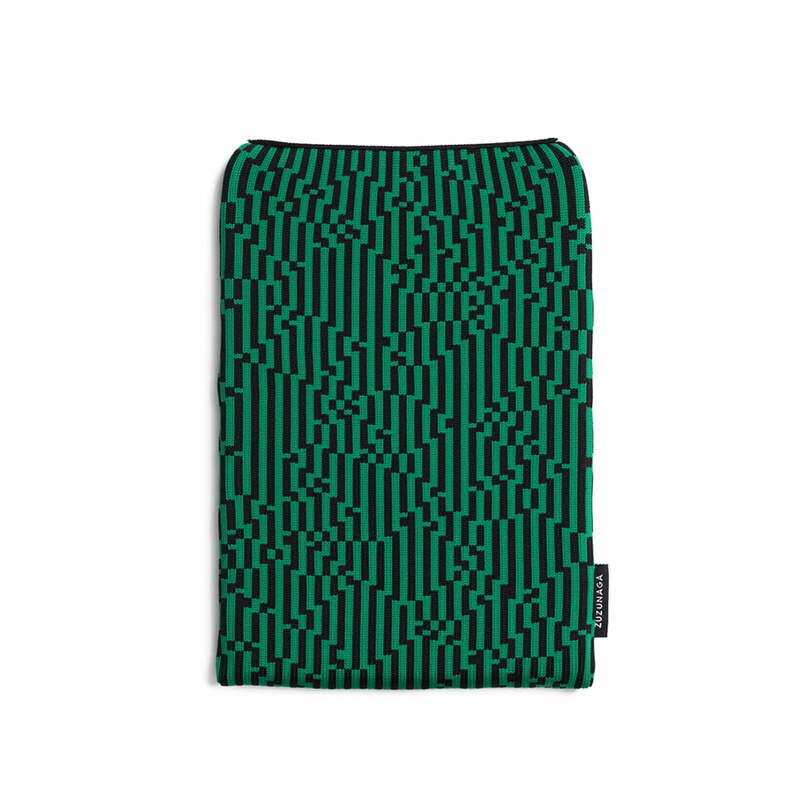 The protective cover of the Zuzunaga Collection is available in four colors with the Bitmap pattern. Red, green, blue and yellow covers of nylon protect the devices from wear and scratches and they are eye-catchers at home, in the office or at university. The covers are also available in other colors of the collection on demand.